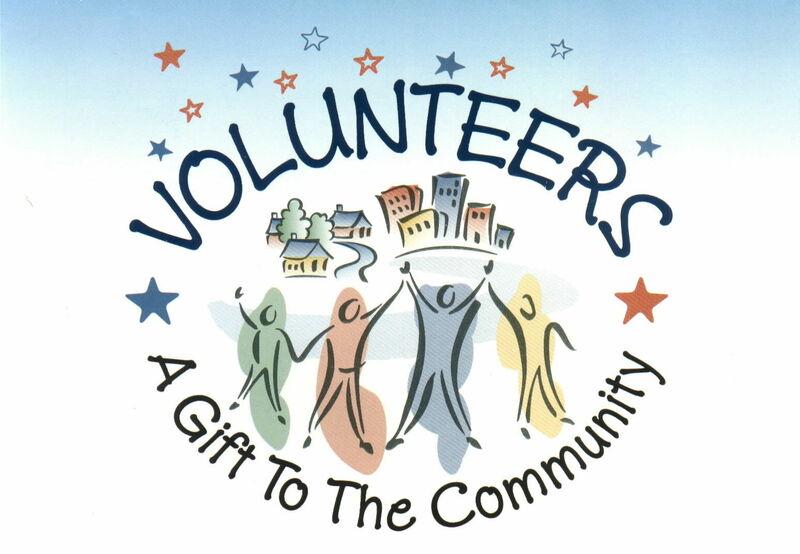 Volunteers, described as someone who does charitable or helpful work without pay. In the past, the word “volunteer” was a title only given for those who would lend out a helping hand to aid in the manpower of a certain organization, company, industry, or event. With the presence of volunteers, results are very much evident whether via rapid increase in productivity or work development, only signifies that their contribution has a major impact in many ways. What is a Volunteer Nurse(VN)? A volunteer nurse is a professional registered nurse of a certain country who renders free services for a company, organization, industry, or a event. Volunteer Nurses are mostly found in hospitals, mostly government-owned, and private clinics. There is a question if being a so-called Volunteer Nurse would serve as work experience if ever they would plan to work abroad someday. The most probable answer is,”NO!,” and the most logical reason is going back to the essence and authentic definition of a volunteer. 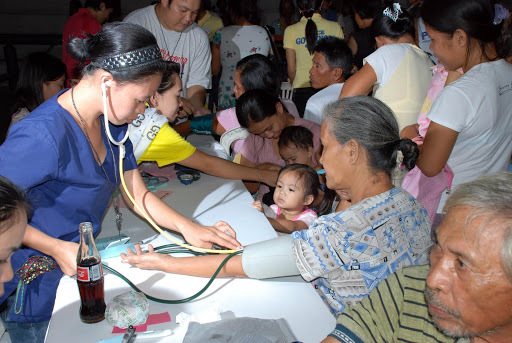 When a registered nurse(RN) will work as a VN in a hospital, a clinic or any health care facility, it is then understood that he will offer his services for charity supposedly without any equal exchanges because it is an act of self-giving but a VN of the Philippines thinks otherwise, for them being a volunteer nurse is a position given for them if they render competent nursing work in exchange for a certification of work experience depending on the number of hours they have been in service and the kind of hospital areas they were assigned to. What are the mindsets of being a Filipino VN? Rendering my service will earn me a work experience to be used for abroad jobs in the future. This is wrong because again “volunteerism” is not counted as work experience for the reasons that in abroad, as a volunteer, you will not get paid for your work. You will serve deprived and needy people. These individuals need your full support and concern, for they can’t pay for health services. Some nurses abroad find fulfillment in helping fellow citizens without expecting anything in return, and, a VN is not fully responsible for the patient. He is not responsible 100% for the care of the patient and in the majority of the facilities they also do not administer medications as well thus not counted as competent nursing service. I need to be a VN for a certain amount of time in order to qualify as a staff nurse in the hospital. This is somewhat true in certain hospitals. In some hospitals, rendering a minimum of 1year service entitles that VN to be issued a job order for them be able to work as a staff nurse of that institution thus be able to gain a salary and benefits. I have to pay a certain amount of money as a requirement in applying as a VN. This is one of the most insulting part for RNs who will apply as VNs in order to work in the hospital. Lawmakers of the Philippines described it as “illegal,” the imposition of fees on volunteer nurses, saying that such treatment makes trainees “worse than slaves.” Charging fees to trainees may constitute a violation of the Volunteer Act (Republic Act 9418), which states that volunteers should be given incentives and not be made to pay for rendering services. It is also stated in Section 12(d) of RA 9418 mandates that government agencies and non-government organizations implementing volunteer programs must “provide volunteers recognition and incentive package” which may include allowances and insurances. Yet, what really is the benefit of being a VN? Actually, many nurses find volunteer work rewarding and in fact, most of them enjoy the relaxing feeling of being able to help others without expecting anything in return. They are able to provide others (who are weak and less fortunate) with comfort. With the additional training that they have to undergo, they are enhancing their aptitude and preparation in the medical field. In some places in abroad, volunteer nurses receive free access to fitness centers, meal passes, parking, learning seminars, tax deduction, yearly vaccinations, and attend recognition parties or dinners. This is their chance to meet various kinds of people. They will not only be working with patients but they will also be mingling with volunteer executives. They will learn how to deal with them individually and properly. In conclusion, volunteer work is supposed to be a rewarding experience for a person in which his selflessness lead to a big change to all the people in the community that he has helped and offered his charitable services with. Hospitals has used that word wrongly, they know for a fact that RNs would come to them and work for free in exchange for the work experience where they can develop or enhance their knowledge, skills and attitude therefore making them more competent for future nursing/heath-related jobs, and, if they want to hire nurses who would offer their free services in order to increase their manpower with no expense, then they should use the word “trainee” rather than “volunteer.” A position as nurse trainee sounds better than volunteer nurse and somehow more acceptable abroad, where as a nurse trainee, it is well-understood that the hospital or any health care facility hired them to offer their professional services depending on the level of their competencies and it is the responsibility of the facility to expand and enhance more their knowledge and skills with added incentives such as allowances and/or benefits making them fit and proficient enough to meet the requirements needed for a staff nurse or specialized nurse in the future. If this is only implemented, then maybe somehow, the oppression and exploitation of Filipino RNs would stop and the delivery of heath care services to the community would improve.